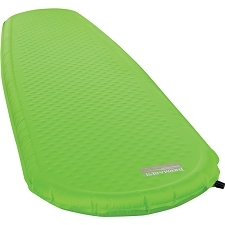 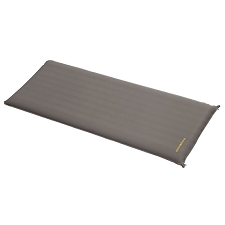 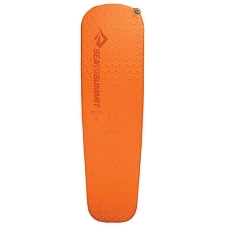 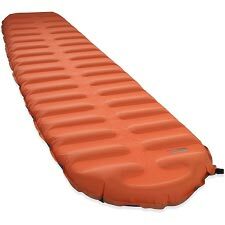 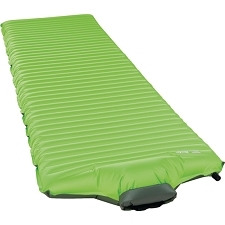 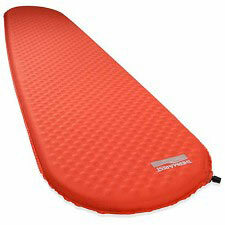 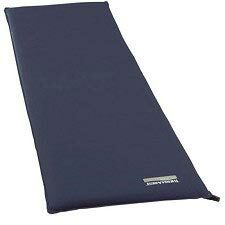 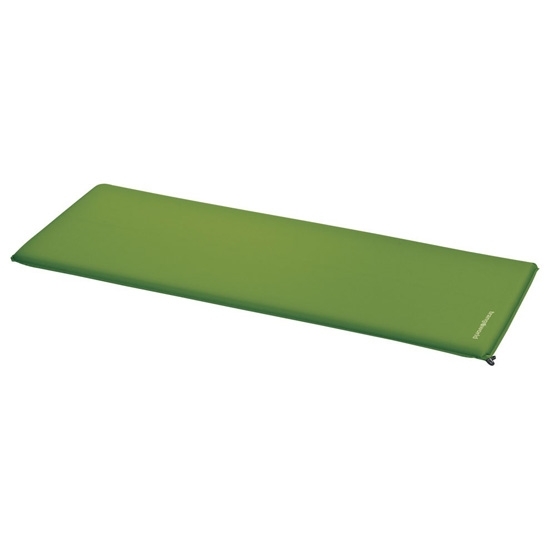 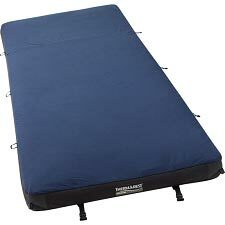 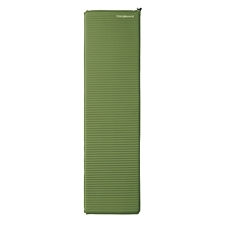 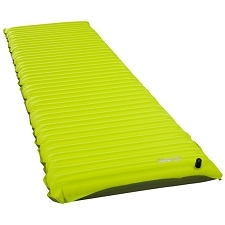 This mat from Trangoworld is inflatable and lightweight. 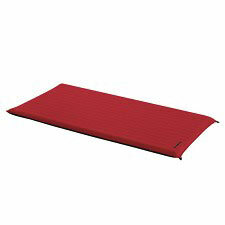 In addition to that, it is soft, pleasant, non-slip and resistant. 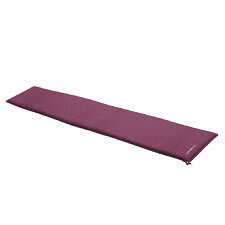 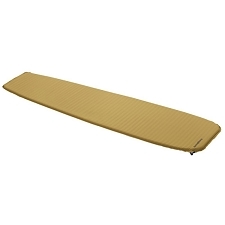 The ArtiStretch elastic material that covers the mattress gives added comfort. 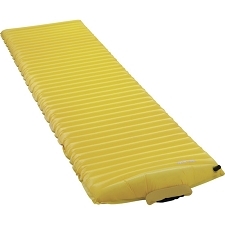 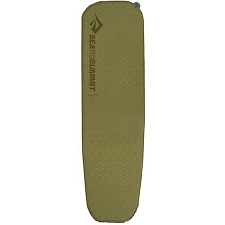 It is ideally used for camping and similar mountain activities as it is designed for sleeping comfortably in any circumstance. 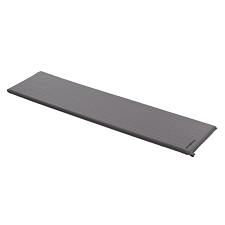 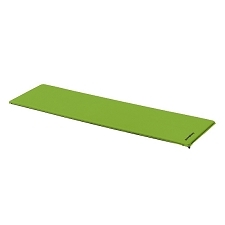 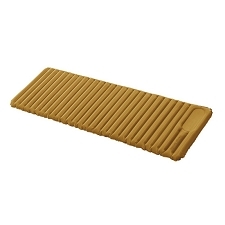 Customer Opinions "Compact Mat 190 x 65 x4"